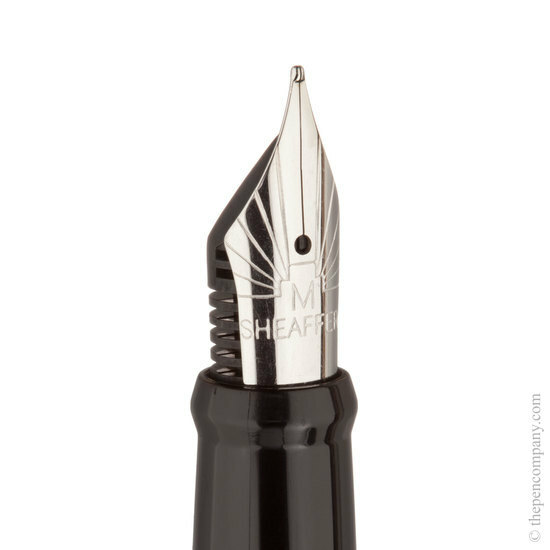 The Sagaris harks back to the vintage Sheaffer writing instruments and is available as ball pen, rollerball pen and fountain pen in medium and fine nibs. The fountain pen and rollerball pen both come with a tapered push-fit cap and the classic gloss black grip section. 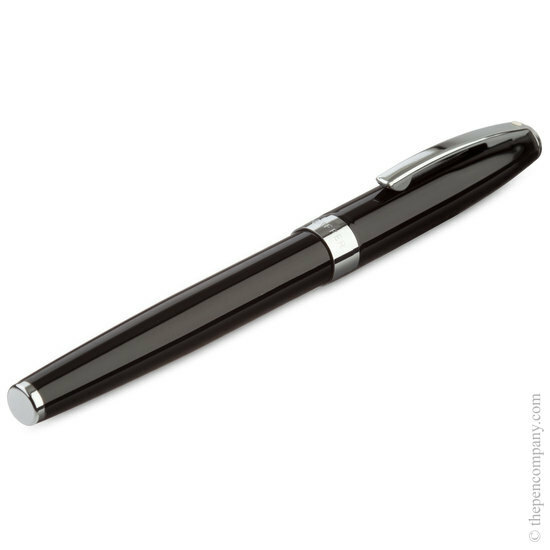 The slim, elegant ball pen has a twist action and accepts the international standard ball pen refill. 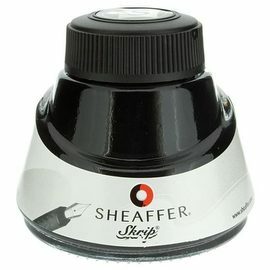 The fountain pen comes complete with a Sheaffer converter, allowing filling from and inkwell and will also accept theta Sheaffer Skrip cartridges. 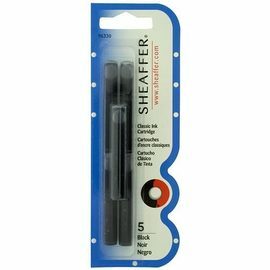 The rollerball pen accepts the Sheaffer Slim rollerball refill and the new Sheaffer Fineliner refill, as well as other brands. 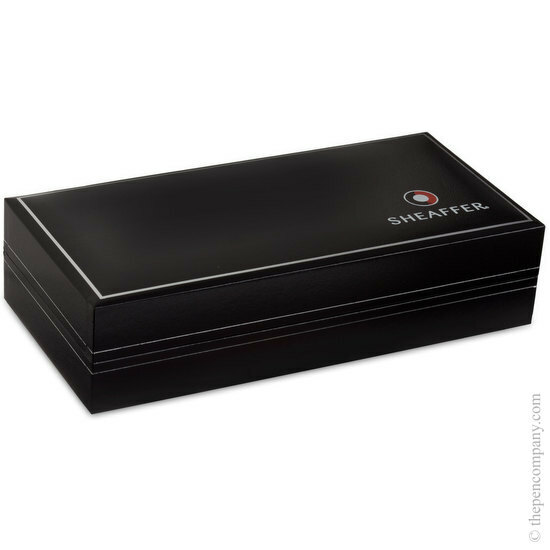 All pieces are supplied with a luxury hinged gift box. 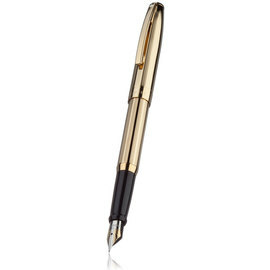 The pen arrived the following day despite being ordered at about 4:00 pm - a great service. 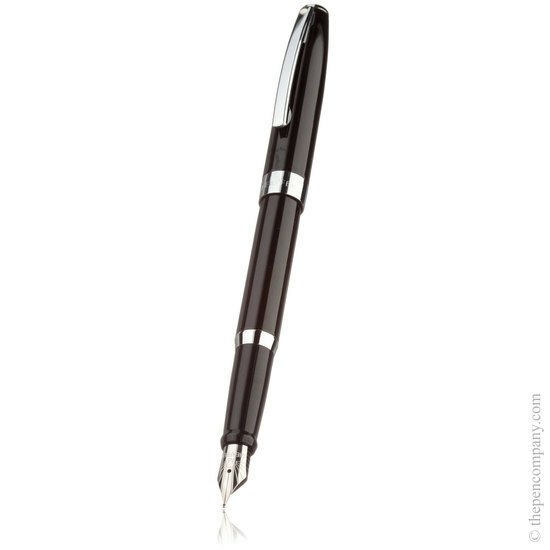 The pen is wonderful, no effort and a joy to use.